On a dope beat provided by L.A Chase, 10 MP teams up with fellow New Mexico MC Phoenix for his first release of 2015 with “Knockin'”. Fresh off the success of 10 MP’s last project, The Awakening, the upcoming Lights EP is expected to be something special. While no release date is set for Lights, the project is slated to feature Hostile Youth’s Uno Hype as well as production from C-Rock Beats and Chicago’s Odd Couple. Keep an eye out for that. 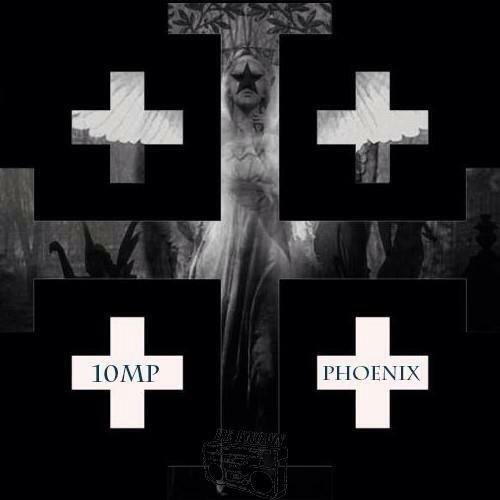 This entry was posted in Hip Hop and tagged 10 MP, New Mexico, Phoenix. Bookmark the permalink.